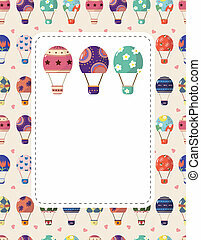 Balloon card. 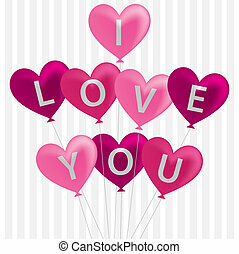 Pink 'be my valentine' balloon card in vector format. 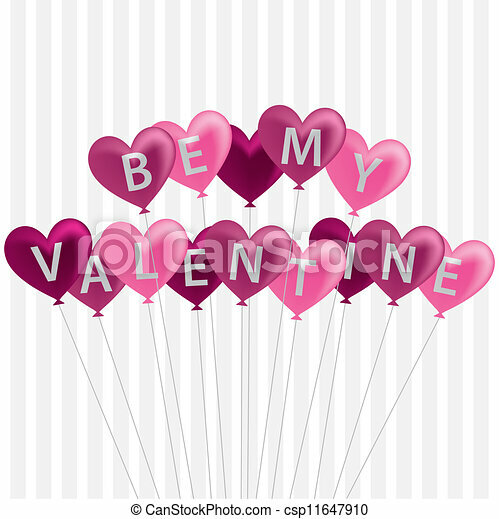 Pink 'Be My Valentine' balloon card in vector format. 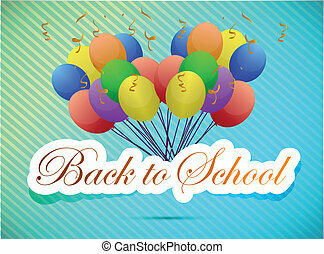 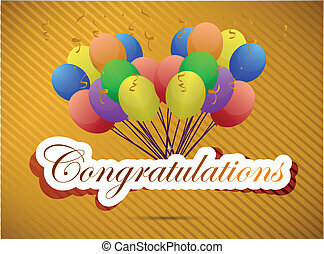 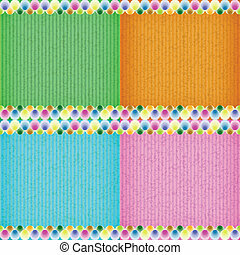 Colorful balloon card board texture for note or congratulate. 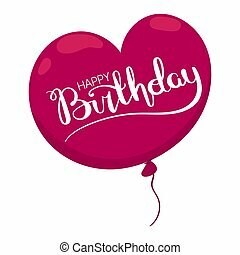 Happy Birthday card with heart shaped balloon and hand drawn lettering. 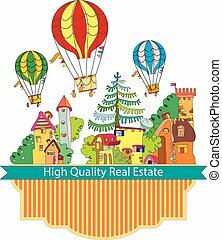 Flat style illustration isolated on white background. 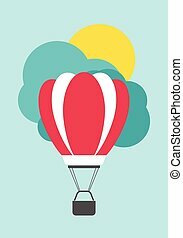 Editable vector graphics in EPS 8. 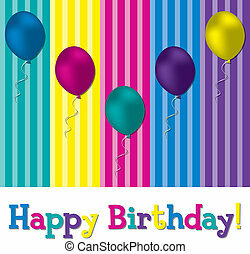 Happy Birthday card with a bunch of balloons and hand drawn lettering. 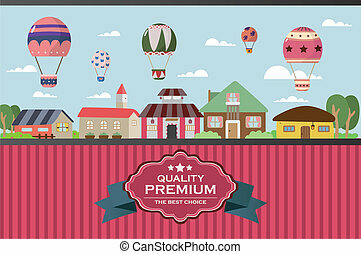 Flat style illustration isolated on white background. 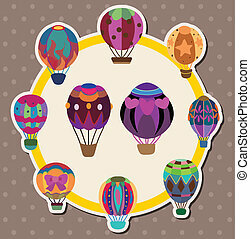 Editable vector graphics in EPS 8. 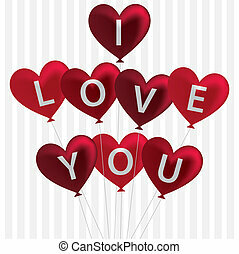 I love you balloon card in vector format. 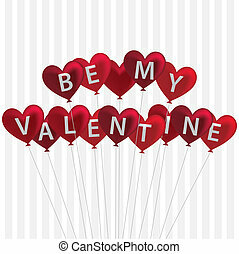 Red 'Be My Valentine' balloon card in vector format. 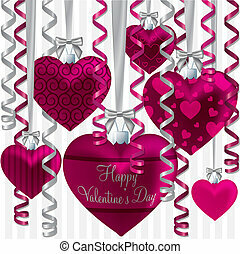 Curling ribbon heart bauble Happy Valentine's Day card in vector format. 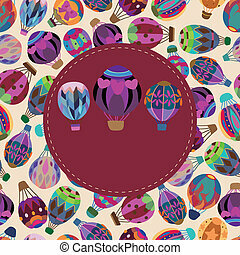 Happy Valentine's Day balloon card in vector format. 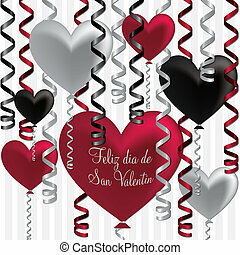 Portuguese Happy Valentine's Day balloon card in vector format. 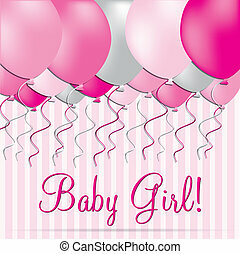 Baby girl balloon card in vector format. 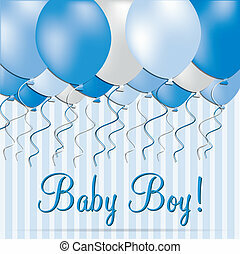 Baby boy balloon card in vector format. 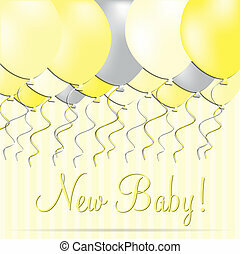 New baby balloon card in vector format. 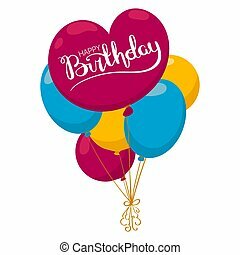 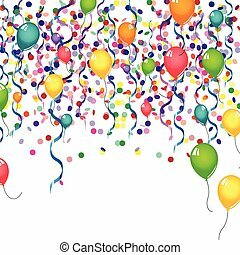 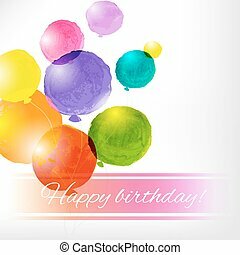 Happy Birthday balloon card in vector format. 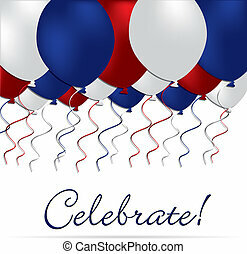 Celebrate independence Day balloon card in vector format. 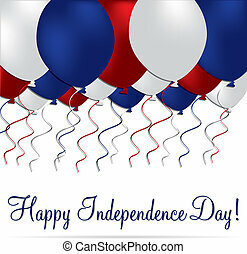 Happy independence Day balloon card in vector format. 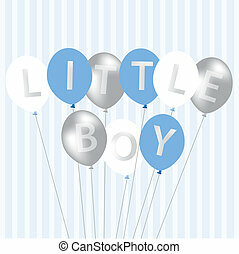 Little Boy blue balloon card in vector format. 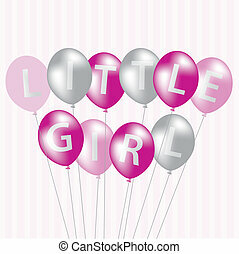 Little Girl pink balloon card in vector format. 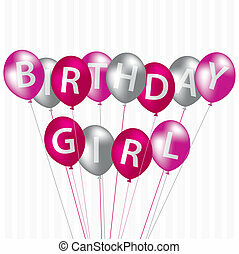 Birthday Girl pink balloon card in vector format.